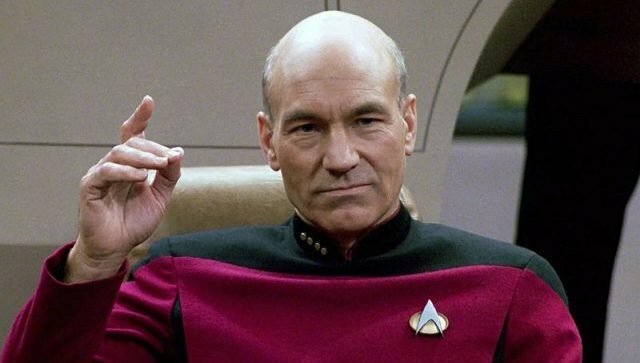 During the Star Trek: Discovery panel at the 2019 PaleyFest (via Deadline) creator Alex Kurtzman revealed that he almost cried when he heard Sir Patrick Stewart reading the script for the first episode of the upcoming Jean-Luc Picard series. RELATED: CS Video: Patrick Stewart & The Kid Who Would Be King Cast! Star Trek: Discovery co-creator and executive producer Alex Kurtzman will oversee development on the new show, which is not a Star Trek: The Next Generation reboot but rather a continuation of Picard’s story. 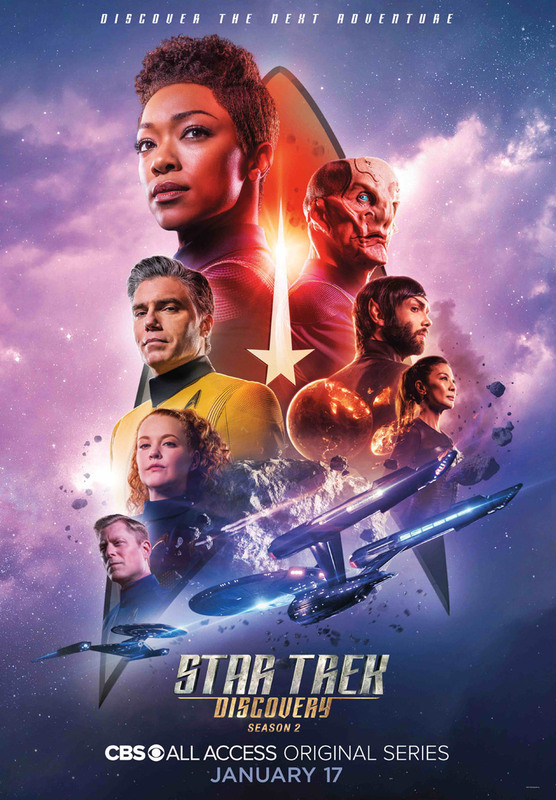 The untitled Star Trek spinoff is scheduled to premiere at the end of 2019, exclusively on CBS All Access.